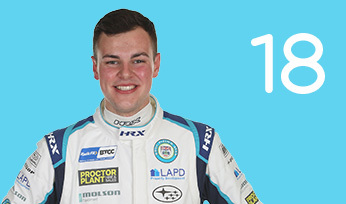 Adam Morgan began his career in karting and subsequently historic rallying, before making his circuit racing bow in the Mazda Championship and Ginetta G20 Cup. 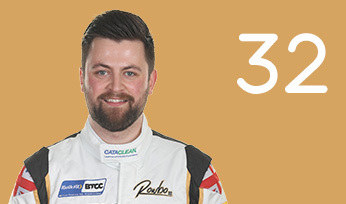 Competing for family outfit Ciceley Racing in 2011, the Lancastrian clinched the inaugural Ginetta GT Supercup crown – and scooped the BTCC prize drive that accompanied it. 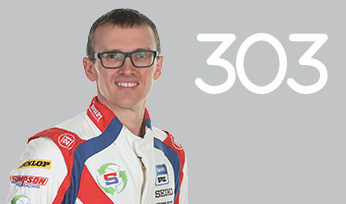 Morgan competed for Speedworks Motorsport in a Toyota Avensis in 2012, achieving a best result of eighth place at Silverstone. 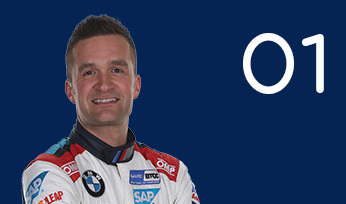 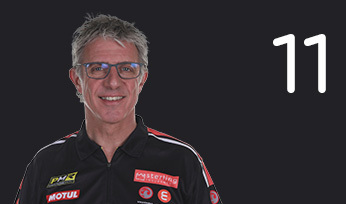 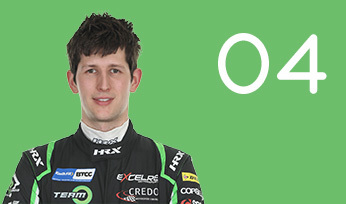 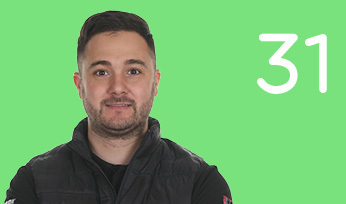 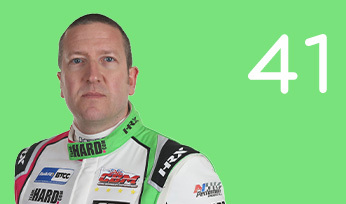 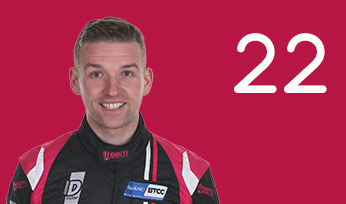 He re-joined Ciceley Racing in 2013 and improved significantly, vaulting from 19th in the standings the previous year to seventh and claiming points in every race he finished, with a highlight of a ‘home’ podium at Oulton Park. 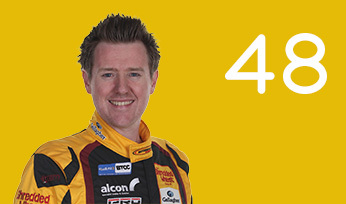 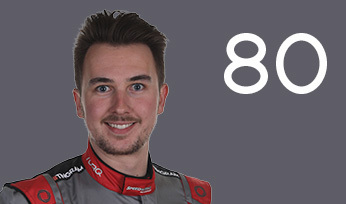 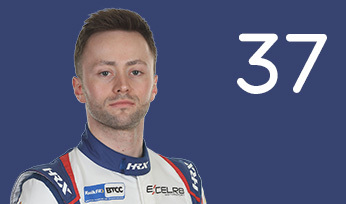 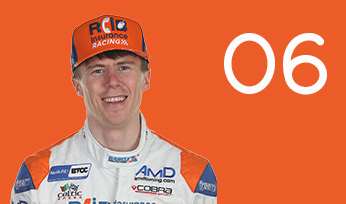 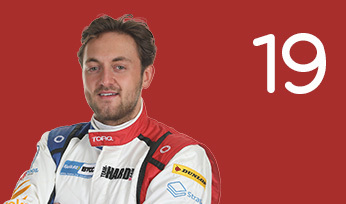 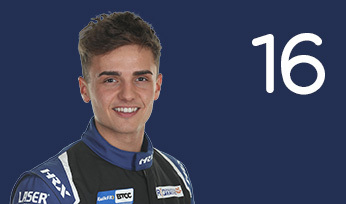 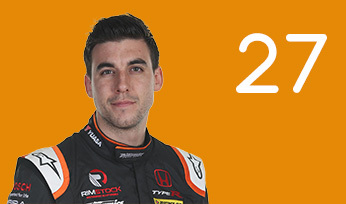 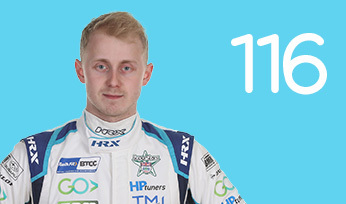 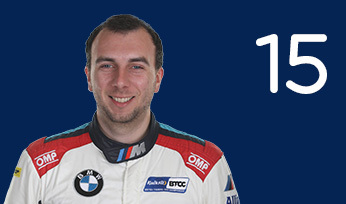 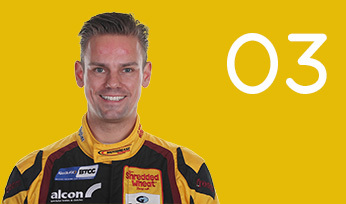 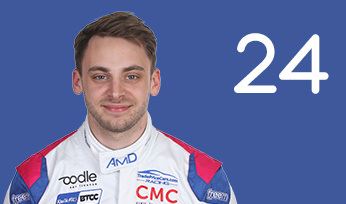 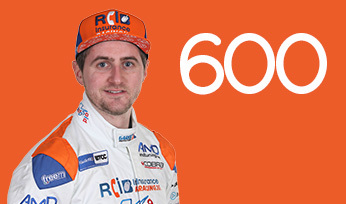 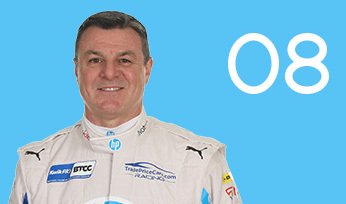 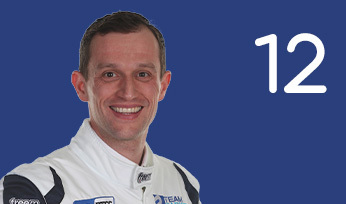 He stayed with the team in 2014, driving a new Mercedes A-Class and scoring a maiden victory at Brands Hatch. 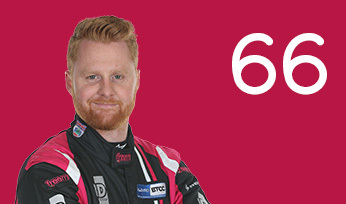 By now considered a front-runner, Adam enjoyed his best season to-date in 2015 with another win at Thruxton and a further six podiums on his way to a career-equalling best of seventh in the standings. 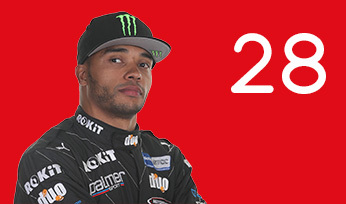 2016 saw a third campaign in the striking A-Class for Morgan. 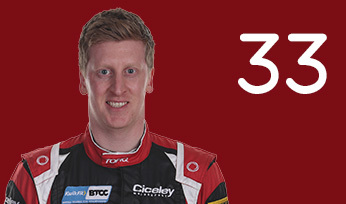 The Lancashire racer won at the opening weekend and again at Thruxton on the way to ninth in the overall standings. 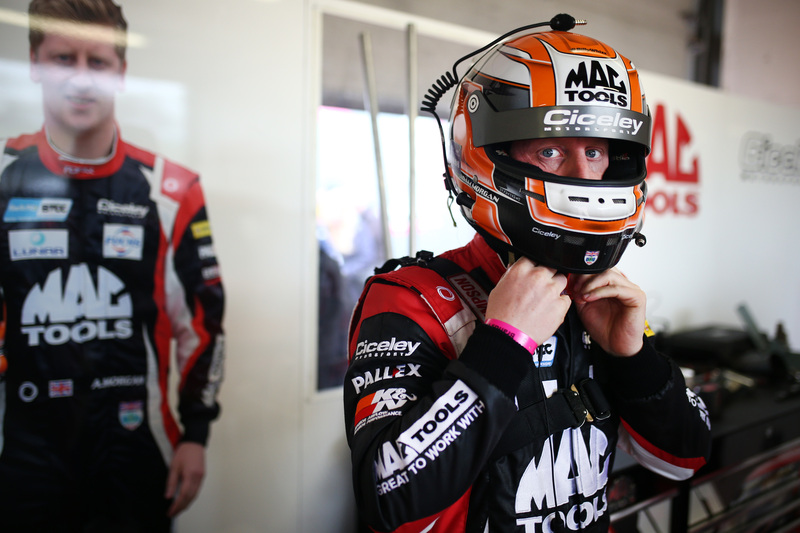 For 2017, Ciceley Motorsport enacted a change of livery – switching from predominantly yellow to predominantly red as Mac Tools joined the fold as title sponsor. 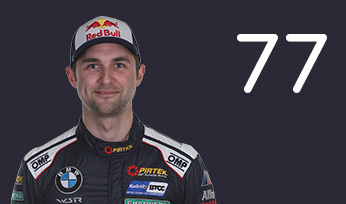 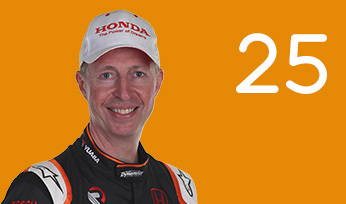 He stayed on-board and scored four podiums on the way to 10th in the standings. 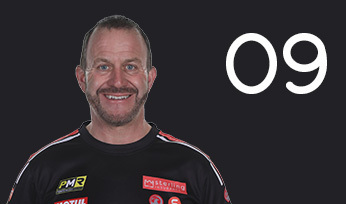 Morgan returned for 2018 – now a fixture at the Lancashire-based Ciceley outfit. 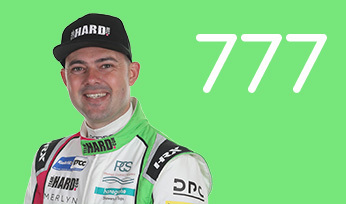 He notched a trio of victories – at Donington Park, Thruxton and Rockingham on the way to a strong seventh in the Drivers’ running.